Hi, my name is Arnie. 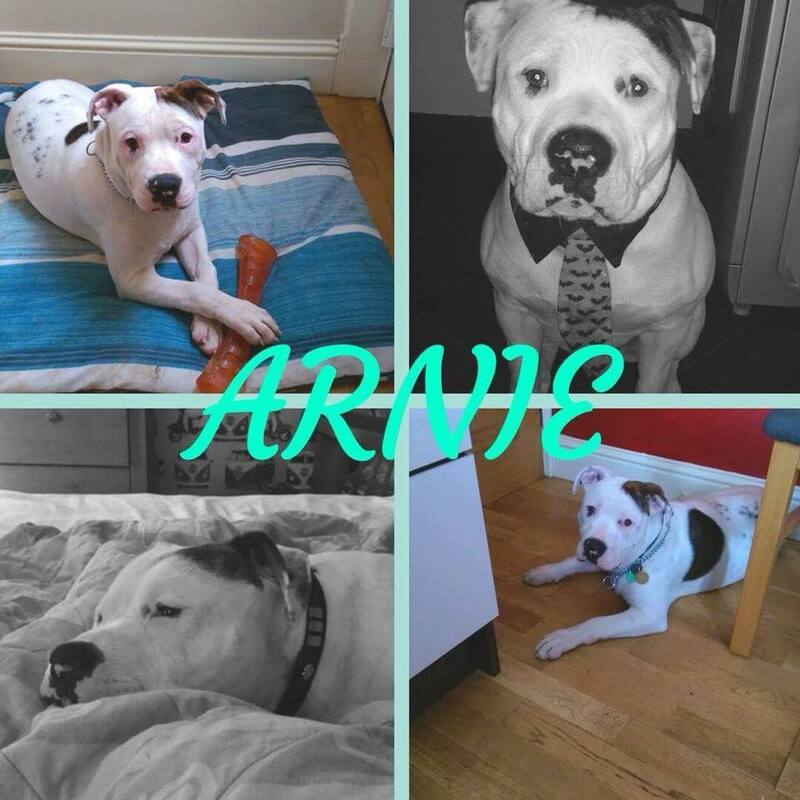 I'm a 2 year old Ambull cross that loves nothing more than long walks with my human and snuggling on the sofa. What am I looking for in a foster home? Someone who can give me lots of exercise and one to one training. I need someone who is patient and kind and can help me back on track with my behaviour. What type of environment do I need at home? I need to be an only pet initially so that I can have all the attention that I need. Ideally someone who is home a lot too so that they can help me relearn some of the basics. I'm doing really well in kennels but I'm a bit bored now and would love a family of my own.